"toss old chemical products." NO. 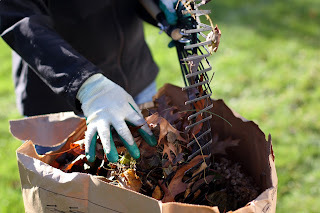 anyone interested in gardening would check out the next hazardous materials recycling date in their community, and take them there for proper disposal to help the next generations of gardeners!